Pilates focuses on the control of your body, centering, and concentration, and allows you to achieve results such as flexibility and strength for the mind and body. Our mat-based classes are set for different levels and experience within the Classical Pilates syllabus. 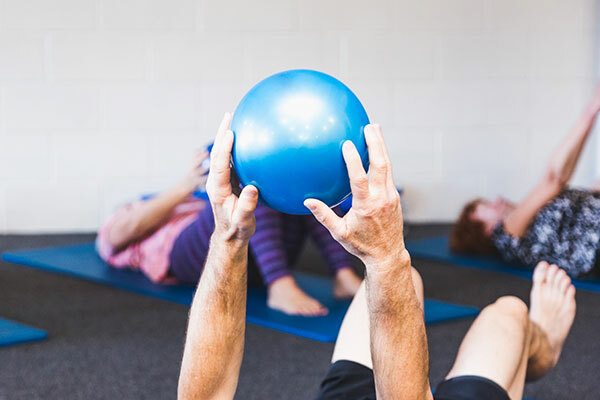 Tools such as pilates balls, rings, bands, rollers, and even swissballs may be included in a class to provide variety and different challenges to the classic moves. All of the classes can be used as an excellent base for improving posture and building inner core strength and stability. 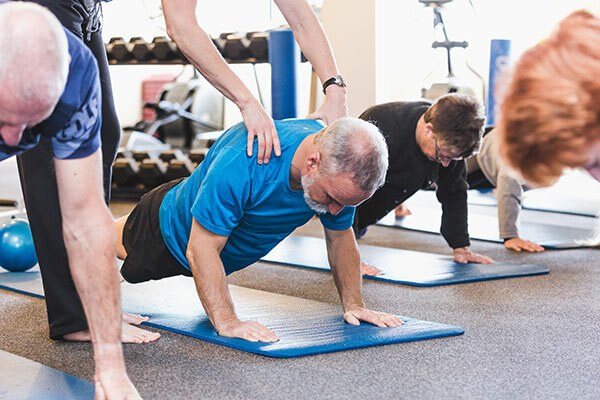 Pilates classes are 50-60 minutes and provide the perfect back-bone to any exercise regime. As with all our classes, both men and women are welcome. 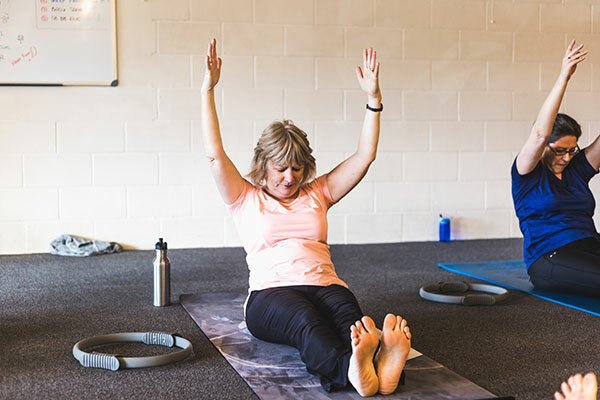 We recommend anyone new to Pilates to come along to one of our beginner classes to start with and then progress on to our intermediate and advanced classes as your skills improve. Pilates is performed with bare feet. We have comfortable pilates mats, however you are welcome to bring your own. You may like to have a drink bottle handy (cold filtered water is available to refill). Comfortable clothing to move in, such as exercise leggings (either fitted stretchy or loose and baggy), an exercise top or t-shirt for working out in, and something warm for after. A hand towel may come in handy for wiping a sweaty brow or hands, or to place under your head for support when lying down. View our full class timetable and book your beginner, intermediate or advanced pilates class today.